Ricardo Carvalho committed the offences during 2011 and 2012. 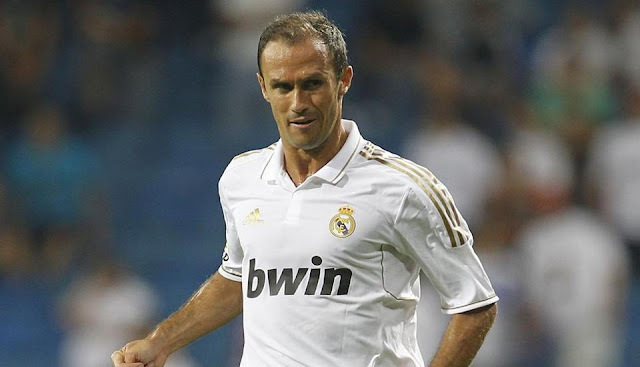 Former Portuguese defender Ricardo Carvalho, who has played for clubs such as Chelsea and Real Madrid, has been handed a seven-month prison sentence for tax offences committed in Spain during the time period between 2011 and 2012. According to Squawka, the tax offences were committed by the former player during his stint with the Real Madrid between 2011 and 2012. He played three seasons under Jose Mourinho. Carvalho has accepted the punishment which was handed out by the Madrid magistrate court. The Spanish prosecution office, however, had suggested a sentence of one year along with a fine of 300,000 Euros. But during the final hearing, the judiciary thought the punishment suggested earlier was ‘disproportionate’ and reduced it to seven months in jail and 142,822 Euros as a fine. The punishment was also reduced due to Carvalho acknowledging the circumstances, and his assistance in the investigation. Also, he agreed to repay the ‘entirety of the €545,981 requested by the magistrate’, the report added. Carvalho is currently playing in the Chinese Super League for the Shanghai SIPG team, but this development may lead him to announce retirement. The report added that under the Spanish law, sentences of less than two years which ‘do not involve violent crime’ are taken as suspended sentences.